Ahh the lilac dream, for about a year now I've been lusting over pastel shades. 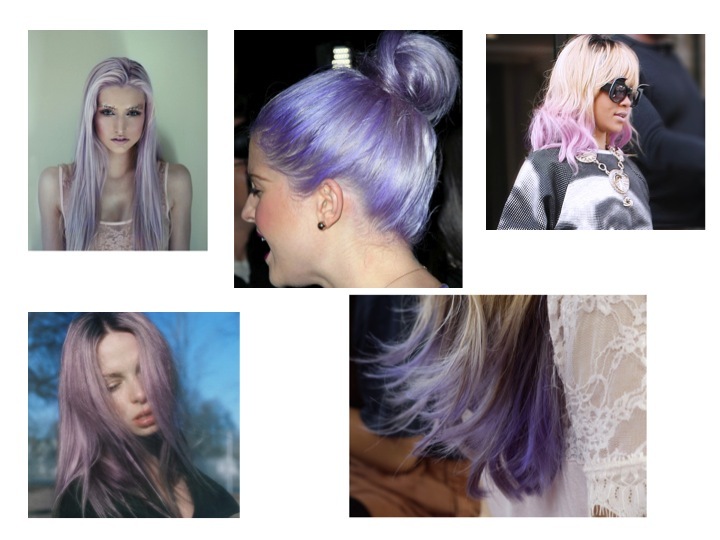 Lilac is my favourite at the moment. 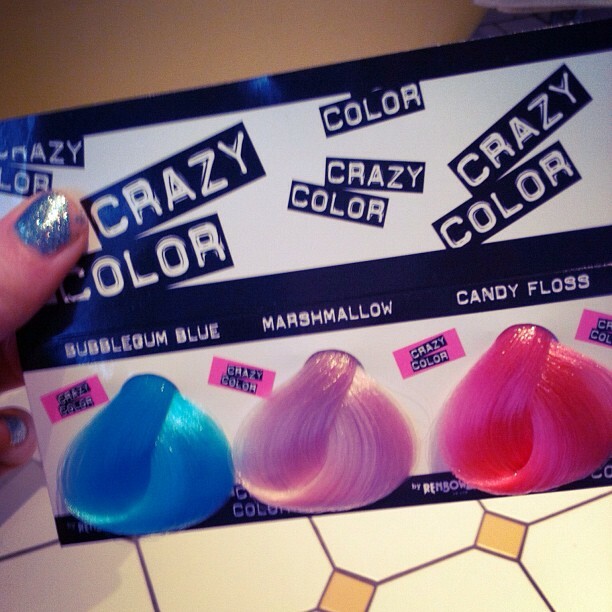 That's why I was so excited when the people at Crazy Colour sent over their hair dye in 'marshmallow' - a perfect pastel purple. I have highlighted hair so I thought that I could pop it on my ends for a lovely subtle dip-dye. Unfortunately for me my hair just wasn't bleached enough I guess as it didn't take to my hair. So sad, but I don't think it is the product's fault - just that my hair didn't have enough bleach in it. 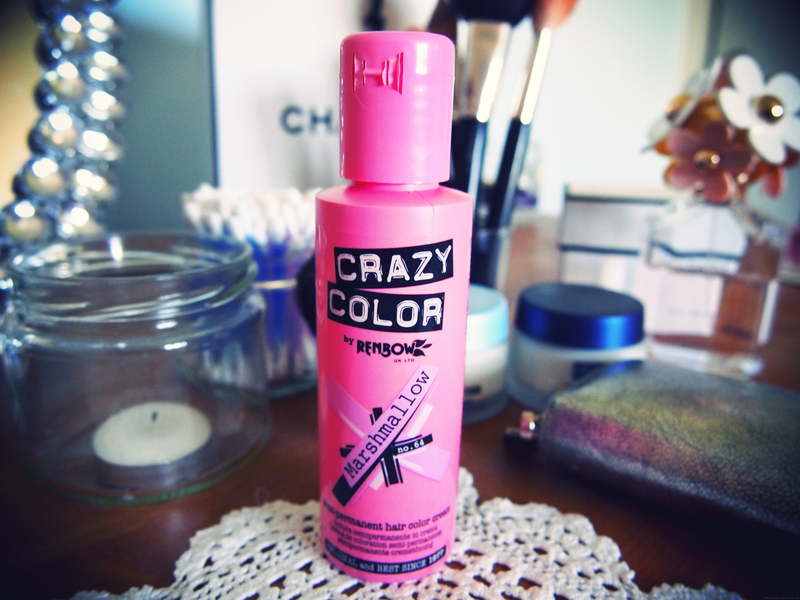 So if you have proper bleached hair I would give it a go, it is only cheap and it washes out in 6-8 washes. Think it would look so pretty for summer. Awww what a shame, it would have been good to see what it turned out like.